Cool looking plant. What and where? 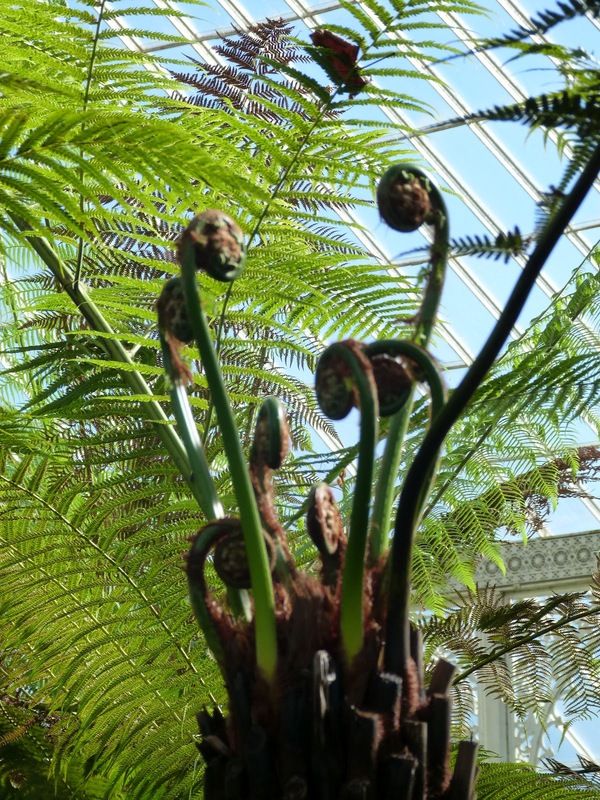 It's one of the fern exhibits in the Kibble Palace at Glasgow's Botanic Gardens. If you can, I urge you to visit.